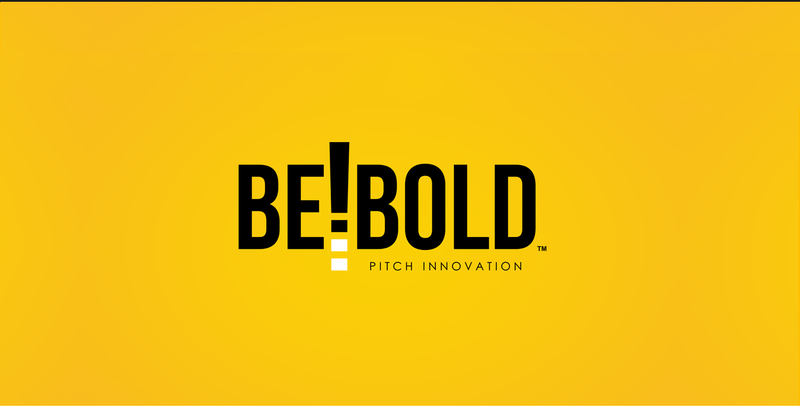 BeBold | We believe the boldest students, have the best ideas. Pitch ideas at universities open for all including alumni. Click here to see the latest Intervarsity Pitch finalists and winners.